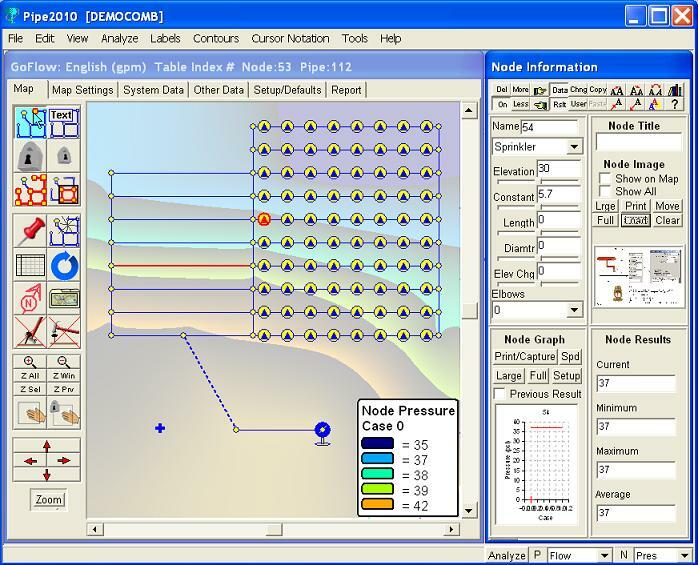 Pipe2012 GoFlow: Developed for sprinkler system analysis with input from 2 major insurance companies. Includes automatic layouts, over 200 backflow preventors, pipe schedules from 3 different hazard classifications, supply plot, hydraulic summary, required capacity, remote area analysis and ESFR. The Pipe Type table provides some very important capabilities which can save time for data entry. Once the different Pipe Types to be used in the system have been set (or the default used) in the Pipe Type Table, a single Pipe Type selection in the Pipe Information window will set the material, rating, and diameter. The Pipe Type of several pipes can be set using group editing. The pipe characteristic for a selected pipe can be fully set by selecting a Pipe Type and Installation Year. Aged Based Roughness: Once the Pipe Types has been specified a system analysis can be done for future years based on roughness aging. 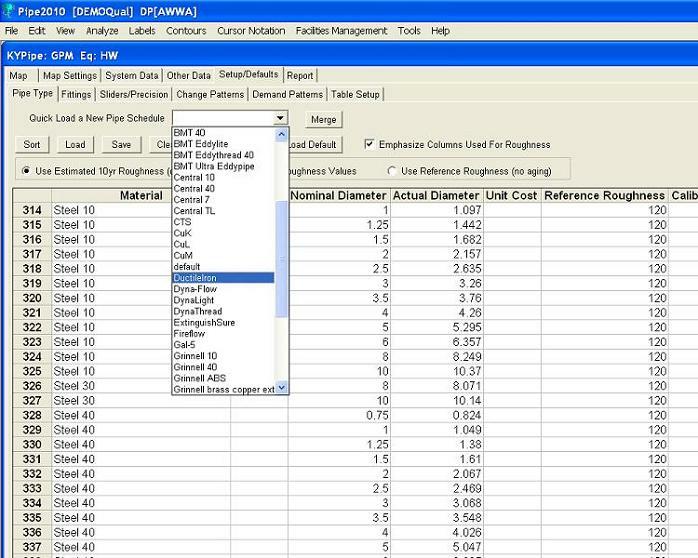 Inventory/Cost Analyis: The unit cost of pipe is specified in the Pipe Type table and used in a cost analysis report. 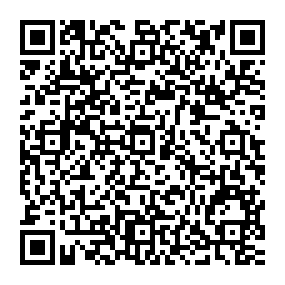 Roughness Calibration: (KYpipe only) A system can be calibrated by entering a few readings into the calibration wizard. 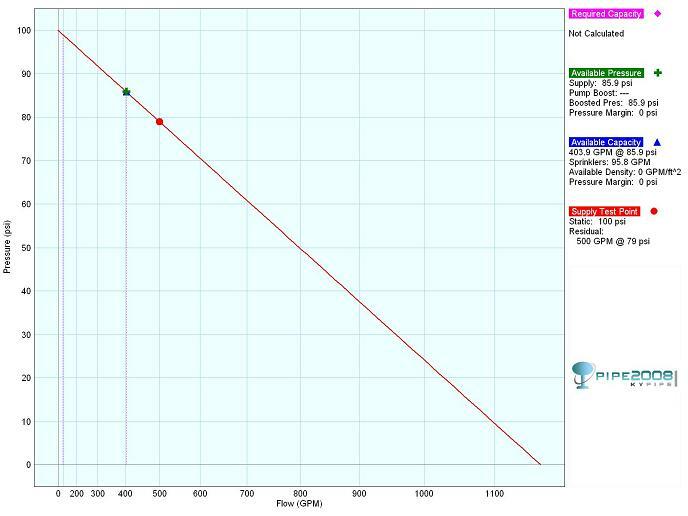 This will calulate aging factor to be used to determine Aged Base Roughness. Therefore the calibration wizard and pipe type tables make system anlysis more accurate for the current year and future years. Water Quality: (KYpipe only) When doing a water quality anlaysis the reaction rates can be specified in the pipe type table so they don't have to be entered in each pipe.